Let The Evolution SIX Exercise and Workout Poster Help Motivate You With These Proven To Work Bodyweight and Dumbbell Exercises. 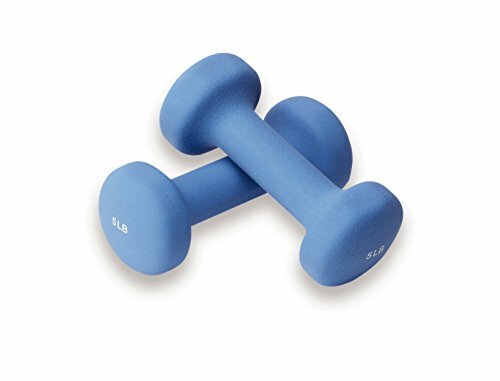 Start sculpting a leaner and healthier physique with our dumbbell and bodyweight workout poster. 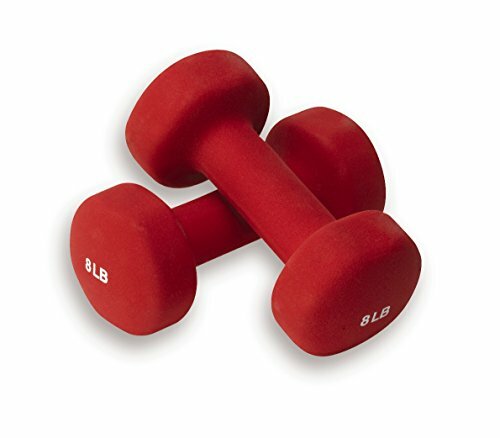 These exercises were hand-picked by our personal fitness trainers. Simply pick and choose your workouts or follow along with the included fitness videos for pre-selected workout routines. If you're looking to get fit, look no further. 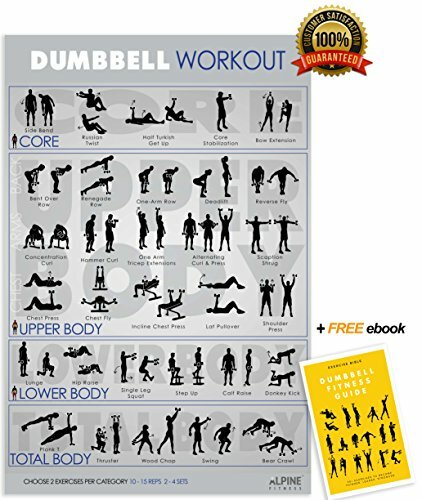 The Evolution SIX bodyweight and dumbbell workout poster is more than just a poster. This is a workout system that gets results. Why Choose The Evolution SIX Workout Poster? 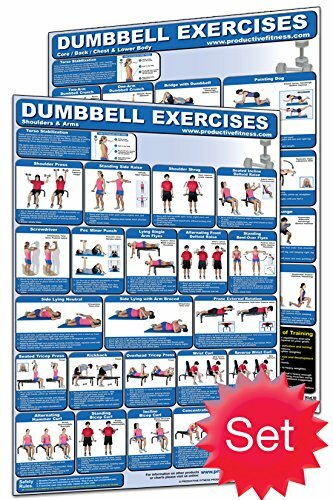 - Larger workout poster (24" X 36") means easier to see dumbbell and bodyweight workouts - Professionally laminated and built to last - Designed, printed and 100% made in the USA - Created by personal fitness trainers who have helped thousands of private training clients NOTE The bonus pack (workout videos, recipes and tools) are included as a digital product. Access instructions are included with your workout poster. Bodyweight Exercise Poster - Total Body Workout - Personal Trainer Fitness Program - Home Gym Poster - Tones Core, Abs, Legs, Gluts & Upper Body - Improves Training Routine - 20"x30"
Get Fit & Feel Great About How Your Body Looks! Have you lost your energy & strength? Do you want to be in great shape and super healthy? Do you sit at work all day? Do you have back issues? Have you lost your flexibility? Our Bodyweight Exercise Workout poster will give you the tools to achieve the healthy, energetic personal fitness transformation most dream about but never realize. Simply rotate through 40 exercises (we recommend choosing at least 2 from each section, 3 set of 10-15 repetitions) and alternating to different exercises each workout so you never get bored. This poster is endorsed by Certified Physical Trainers with over 15 years experience who have helped people achieve serious results and complete body transformations. 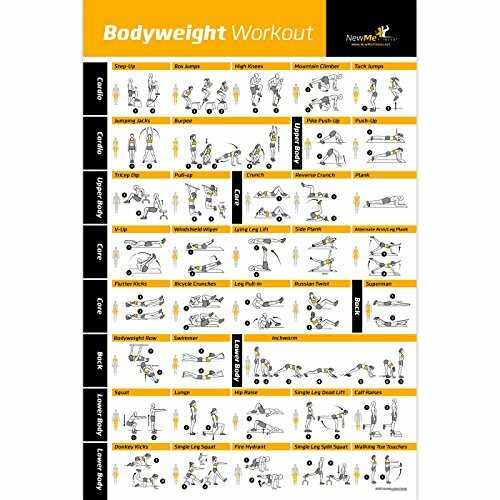 Our Bodyweight Exercise Workout Poster Features - Simple, easy to understand graphics display exactly how to do each exercise - A lifetime's worth of workout options! 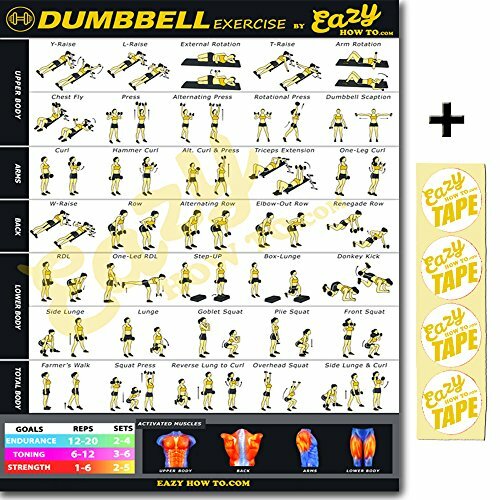 - Poster divided by muscle groups targeted - Made in the USA! We offer a 100% satisfaction guarantee. If you're not 100% satisfied, send your poster back and we'll refund your money. Limited introductory pricing. We're going to raise the price soon, so get this great price while you can. Get your poster today! Click on the "Add to Cart" button above to order yours today! 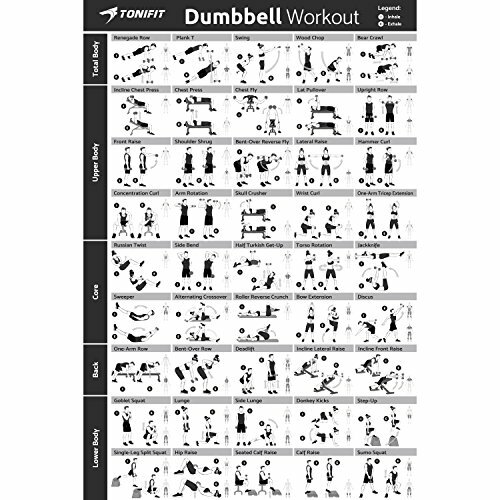 Compare prices on Dumbbell Exercise Wall Chart at ShoppinGent.com – use promo codes and coupons for best offers and deals. Start smart buying with ShoppinGent.com right now and choose your golden price on every purchase.